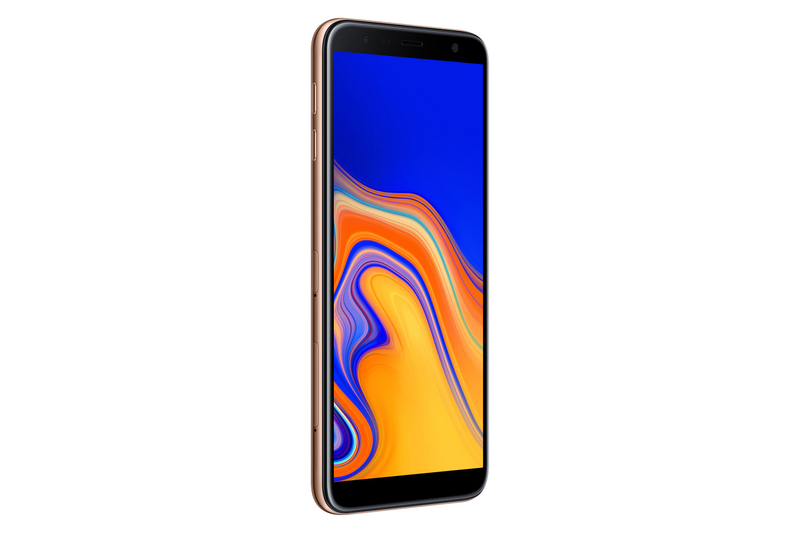 Update, September 24, 2018 (02:36PM EST): Below you’ll find most of the details on the Samsung Galaxy J6 Plus and Samsung Galaxy J4 Plus. However, the pricing information wasn’t known when publishing the article, and now we have those numbers, via SamMobile. In India, the Samsung Galaxy J6 Plus will start at 15,990 Rs. (~$220). The Samsung Galaxy J4 Plus will start at 10,990 Rs. (~$150). We’re still waiting on release dates as well as when the devices will hit other global locations. Stay tuned. 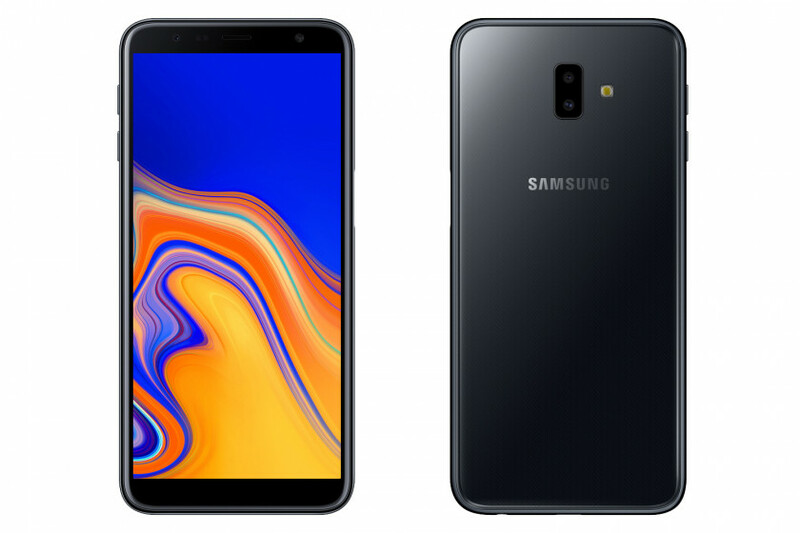 Original Article, September 21, 2018 (10:37AM EST): Samsung posted some promotional material for the Samsung Galaxy J6 Plus and Samsung Galaxy J4 Plus a few days ago, but now we have official images of both budget-minded devices. Unsurprisingly, the Samsung Galaxy J6 Plus comes with a side-mounted fingerprint sensor, which we expected. However, the cheaper Samsung Galaxy J4 Plus doesn’t have the side-mounted fingerprint sensor. Instead, the J4 Plus will rely only on face unlock technology as its biometric security. Samsung didn’t reveal pricing, availability, or global locations for the devices, but we can assume from prior Galaxy J launches that the phones will be prominent in India and probably cost somewhere in the range of 15,000 Rs. to 22,000 Rs. (~$208 to ~$305). Until we get final word though, that should all be taken as rumor. As you can see, the J6 Plus features a dual rear camera setup while the J4 Plus only features a single rear sensor. One the front, both devices feature single front-facing lenses for selfie shots. Both phones have 6-inch 18.5:9 displays with HD Plus resolution. They are both powered by the Qualcomm Snapdragon 425 processor and have 3,300mAh batteries. However, the Galaxy J6 Plus comes with either 3GB or 4GB of RAM while the J4 Plus only comes with either 2GB or 3GB. The J6 Plus has either 32GB or 64GB of internal storage while the J4 Plus comes in either 16GB or 32GB variants. Although the devices might look similar on the outside, the J6 Plus is definitely the better model. Samsung will likely announce when and where you’ll be able to get the Galaxy J6 Plus and Galaxy J4 Plus soon, as well as how much you’ll pay for them. Until then, stay tuned!